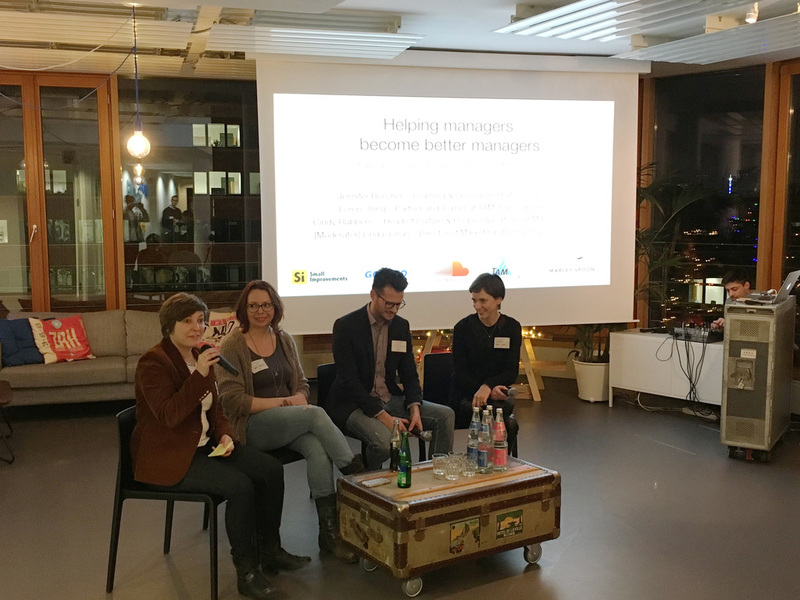 Over the course of 2016, we traversed the USA and Europe to moderate our “Helping Managers” panel discussions in five different cities. One commonality we noticed among our panelists was how strongly they advocated for regular check-ins, or One-on-One meetings, with their employees. These open, honest conversations have proven to be beneficial for both parties, but for managers, they’re particularly advantageous because they help identify problems early within a team. There’s a clear difference, however, between simply scheduling regular 1:1s and building a culture of successful 1:1s within your team or organization. 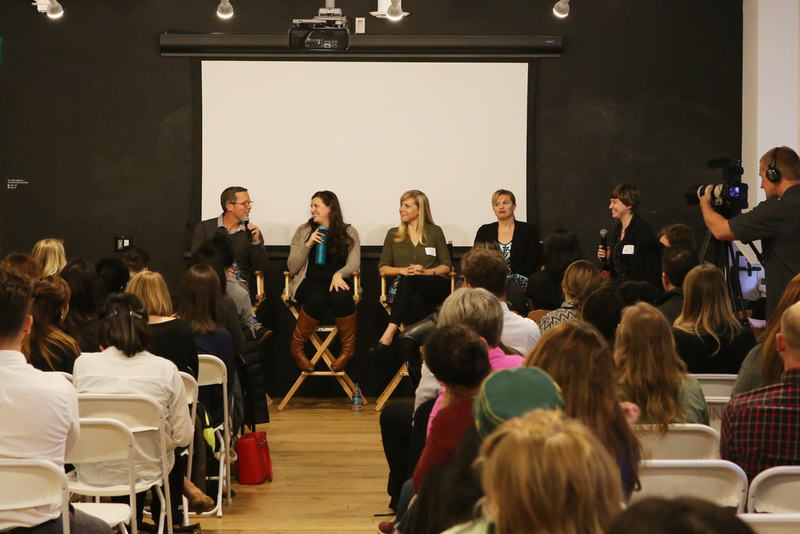 So how can you revamp individual meetings within your own company? Below are the five key approaches that top HR leaders recommend. John Catterfeld, Head of Software Engineering at OpenTable UK, aims for 1:1s with his direct reports on a bi-weekly basis. While regular 1:1s should be the goal, but the frequency is dependent on the needs of individual organizations. Here at Small Improvements, we aim for weekly 1:1s, which we find optimal given our size and hierarchy setup. But bi-weekly or even monthly 1:1s are also beneficial. “It’s an individualistic thing based on the team member and manager, and you should find your own cadence,” said Neil Wilks, SoundCloud’s Director of People Partnerships. The critical point – familiarity breeds comfort, which means employees will be more willing to speak openly if 1:1s are not promoted as rare events. Our panelists believe that effective 1:1s should have a high-level focus on the employee and their needs, and not be used to discuss actionable tasks or the next week’s agenda. Joris Luijke, People Chief at Grovo, shared the same sentiment at our New York panel. If you’re struggling to connect on a personal level with your employee, Catterfeld suggested occasionally shifting the conversation towards personal development. But an effective manager knows that check-ins at the personal level provide them not only with a better understanding of their employee, but gives them insight into what might be affecting their workplace behavior and decision-making. Disqus helps its managers by providing them with a toolkit, which includes a document guiding them through 1:1s. The document alone has already garnered somewhat of a reputation among the HR community in Silicon Valley. Our panelists agree that the ideal 1:1 should not be dominated by one party. Give your employees the space and freedom to discuss what’s on their mind, but be an open book yourself as well. It’s normal to hit a communication hiccup from time to time. Wilks admitted he sometimes blanked when holding 1:1s with his boss, simply because he ran out of things to talk about. This happens, it’s normal. But it’s advantageous for the other end of the 1:1 to read these cues and help move the conversation. Once you and an employee agree on the time for your 1:1, set it in stone. LifeLabs leadership consultant Tania Luna noted the biggest frustrations she hears from managers is when their direct reports cancel meetings. If you make the 1:1 a fixed part of your team’s routine, and hold to it no matter how intense the workload is, then an employee will naturally begin to take them more seriously. Once both parties have bought into the to 1:1, the real coaching can begin. The sentiment was echoed from across the country in San Francisco. Micaela McDonald, who is People Manager at Pinterest, makes herself available every week for 1:1s. By blocking off time, no matter how hectic her schedule, for 1:1s, McDonald shows her managers and reports that she values their time, input and feedback. “To dedicate 30 minutes to an hour to someone every week and to give them your attention and just listen to what they have to say, it’s just really, really crucial,” McDonald said. While the 1:1 facilitates a two-way dialogue between both parties, several of our speakers felt their 1:1 culture took off when the employees began taking the lead on the meetings. Ovia Health, a women’s health company in Boston, has their employees plan the agenda for the 1:1s beforehand. Katelin Holloway, VP of Culture and People at Reddit, puts the responsibility of the 1:1 on the direct report. She asks employees beforehand to send her an email outlining where they need help, what roadblocks they’re experiencing and to list their successes. This gives each meeting a clear structure and ensures the employee maximizes the value of the 1:1. “It allows the employee to guide the conversation in the way that they want,” Holloway said. It’s important to remember that no 1:1 format is perfect. What works for one might not find traction in another team, let alone in another company. Perhaps there’s a strategy that’s worked well for you. If so, we’d love to hear more about it, either in the comments or on Twitter (@Smallimprove).